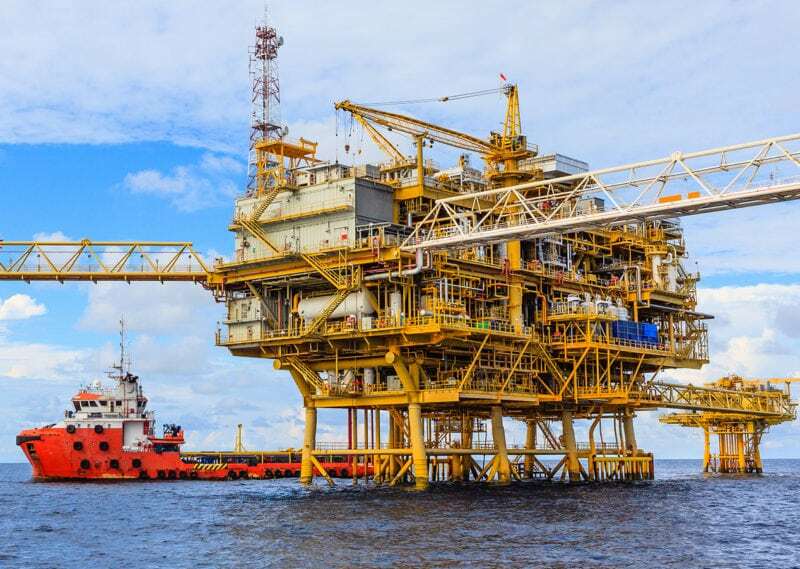 Offshore and sub-sea projects typically require extensive amounts of equipment to be used from power generation for oil rigs, specialized equipment and sensitive instruments that can be used immediately or stored for later projects. Particular pieces of equipment can be susceptible to damage from certain g-force levels (impacts). 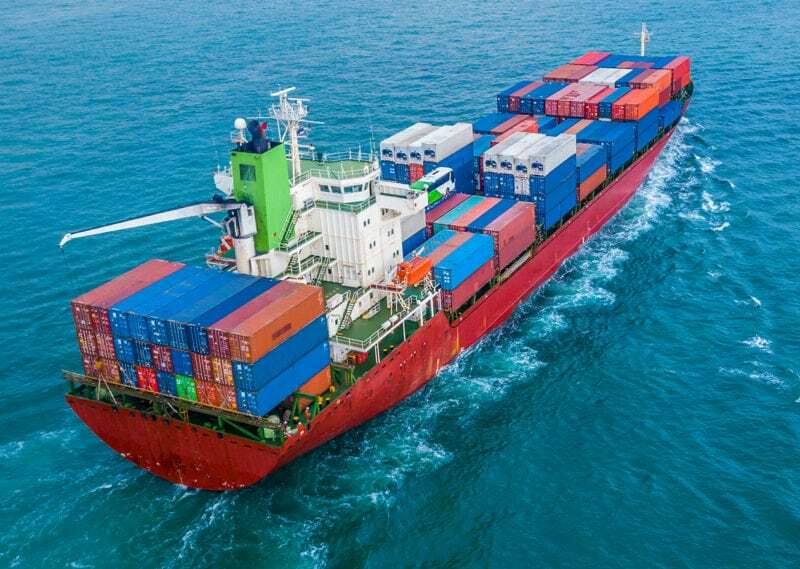 Equipment that is used in the marine environment is exposed to harsh and corrosive environments and also travels long distances to its final destination. 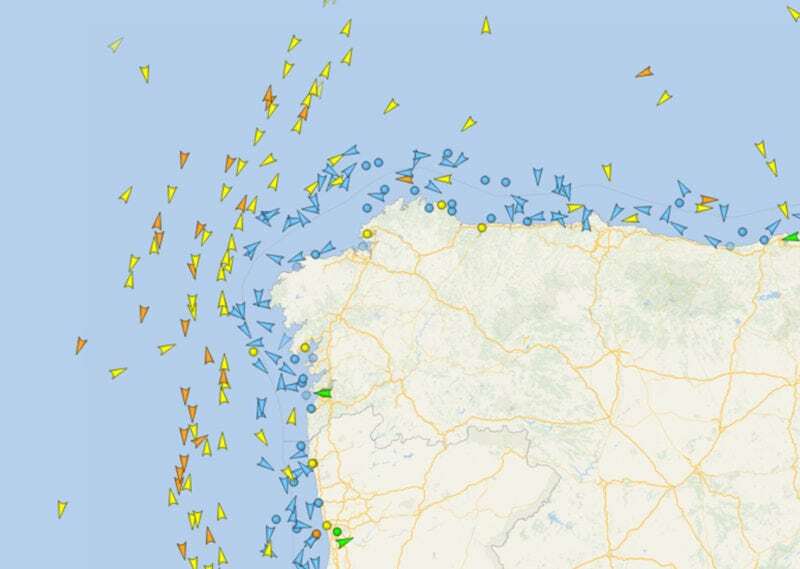 This type of marine transport and environment can expose products to all type of rough conditions and unseen that can increase the chances of costly impacts and damage. Identifying unseen damage is critical in this type of environment due the logistics of being offshore. 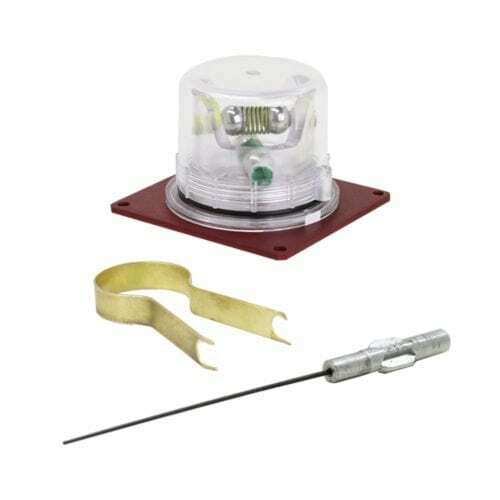 Having indicators can alert operators to inspect equipment for potential damage. Our products are designed and built for the marine environment to withstand harsh conditions including corrosive and operate under extreme temperature conditions. Depending on your specific requirements, we offer a standalone dual axes impact indicator or more sophisticated digital impact recorders. 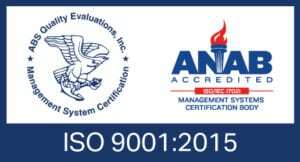 We provide low cost solutions to keep you informed about your valuable equipment and instruments. 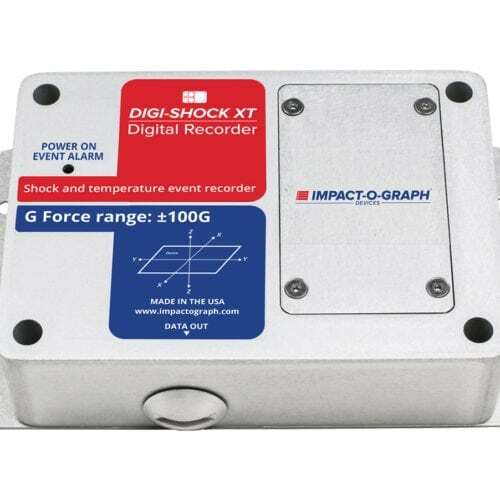 The Digi-Shock XT shock recorder is a reliable digital recorder that monitors and records impacts in addition to temperature events. Records impacts up to 25g or 100g. The shock recorder can be ordered based on your G level requirements. Long batter life records events for up to 6 months. A Fully reusable device with robust construction and IP 67 ready. Long battery life with high sampling rate for more detailed information. High data resolution with the 25g level version. Memory capabilities up to Million events. The corrosion proof Omni-GWS shock indicator is designed with two sets of spring loaded stainless steel balls that will become dislodged when struck with an impact that exceeds the preset g-level. When used with alert labels, an Omni-GWS reduces the incidence of damage by raising awareness that the package is being monitored. The Omni-GWS is one of the world’s most popular reusable, low-cost impact indicators. Tamper resistant design for added security against unauthorized resetting.